Peninsula Villages is a not-for-profit, award winning organisation that has been caring for the local Central Coast community for almost four decades. Peninsula Villages is a group of three stunning Central Coast retirement villages, offering seniors and those with high care needs a fresh approach to supported living in beautifully appointed village-style environments. 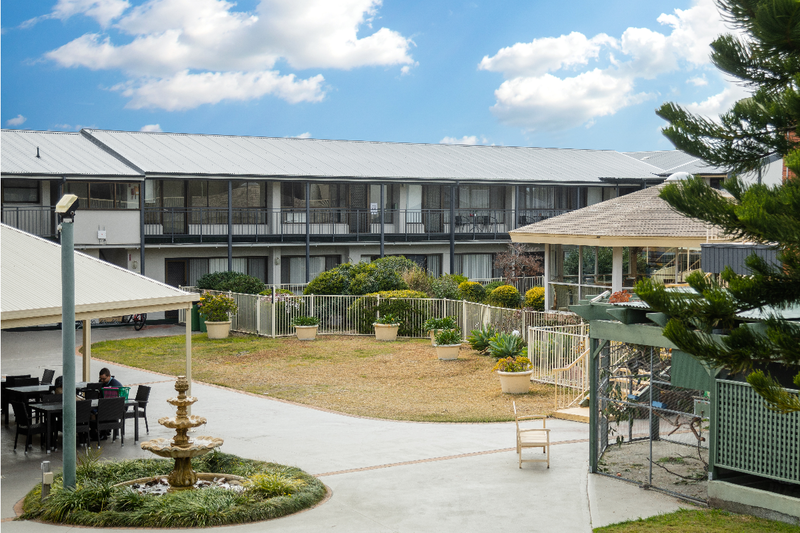 Offering a number of distinct levels of care including aged care, dementia care, palliative care, respite care as well as independent living, there’s something to suit the needs of every senior community member in the Central Coast area. The Peninsula Villages group consists of Peninsula Village and Cooinda Village, both located at Umina Beach, and Ambleside Village at Morisset Park. Each location offers the very best in coastal living, boasting fresh sea breezes and beautifully landscaped garden areas, as well as a range of onsite facilities and services. The Peninsula Village team also provides their residents with a range of community in-home services such as domestic assistance, garden and home maintenance, personal care, respite care and a home delivery meal service. Our organisation’s focus on community means there’s always something to do and residents can take advantage of excursions and day trips around the region, as well as regular social events and activities all year round. At the same time, residents enjoy privacy when and where they need it. Our independent living units offer the opportunity to host guests and prepare meals on your own schedule, whilst enjoying the social factor of shared recreation and entertainment facilities, as well as nursing staff for emergency situations. Discover the Peninsula Villages difference for yourself. 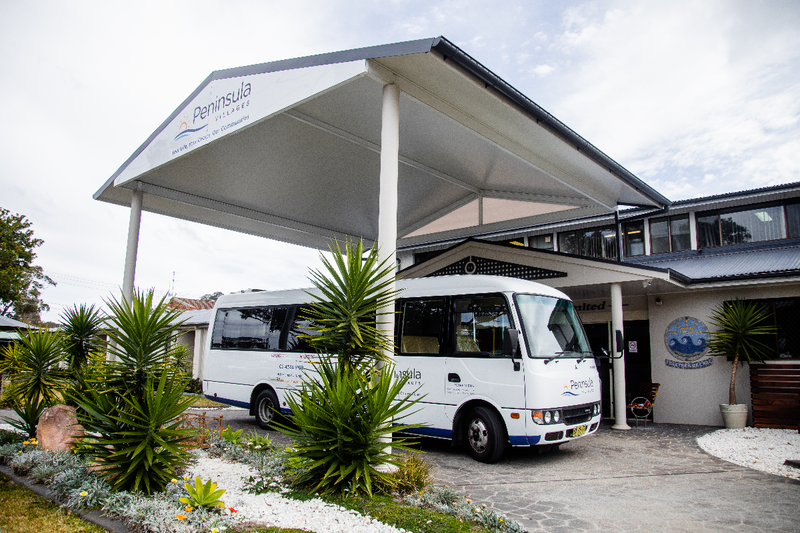 Book a tour of your closest Peninsula Villages aged care facility by calling 02 4344 9199 now.